Your kids should know how addition and subtraction work together and they can study that by examining the relationship between numbers. 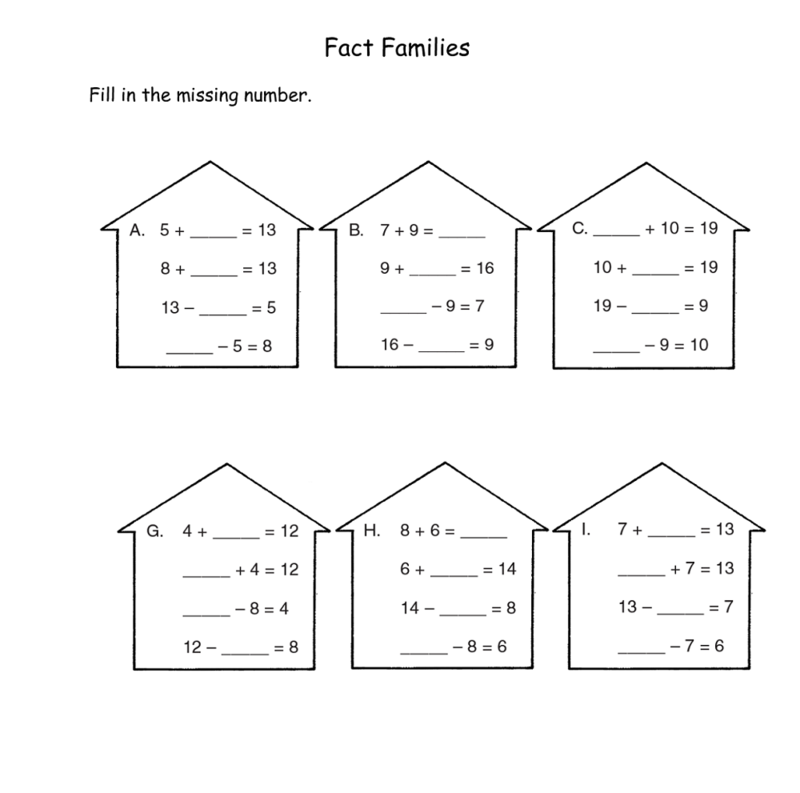 Practice their number relationship by working on printable family of facts worksheets that we will share in this page. 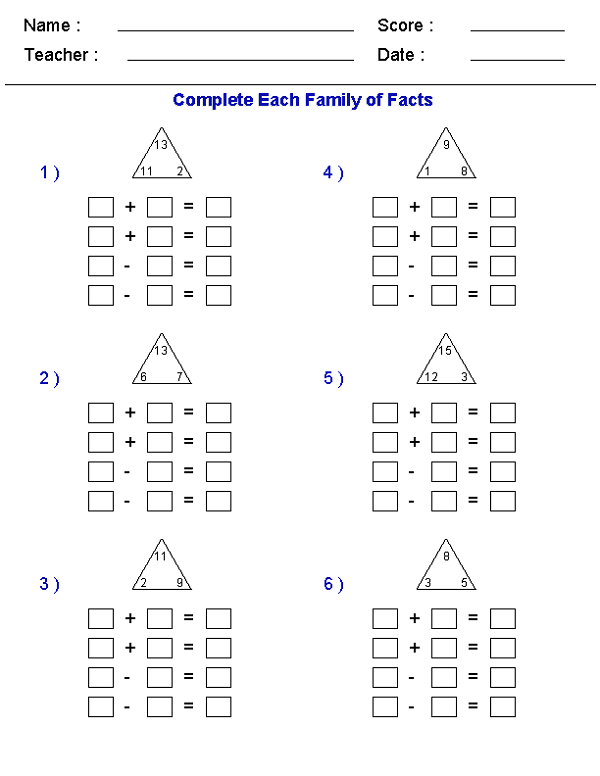 Follow the list of fact family worksheets below to get all you need!